The sixteenth Skipped on Shuffle episode will be focused on the standalone single “What The Hell Have I?” by Alice In Chains. It’s impossible to turn on any rock radio station without hearing a handful of Alice In Chains songs in the rotation. 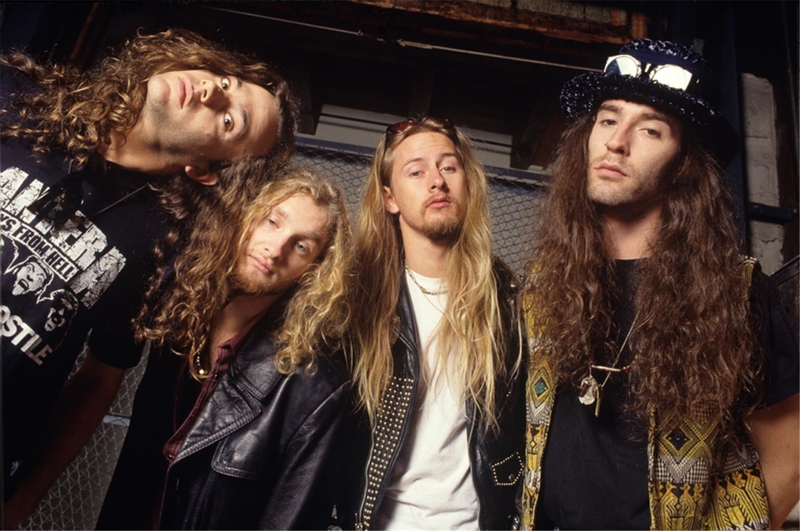 Along with 90s grunge contemporaries Nirvana, Pearl Jam, and Soundgarden, Alice In Chains literally defined heavy rock music for a decade or more. However, Alice In Chains is a band that drowned in problems, everything from in-fighting between band members, financial disputes, and — of course — copious amounts of drug use. The latter issue claimed not one but two members of the influential group, and “What The Hell Have I?” is a song that encapsulates the feelings of dread and remorse that a heavy downward spiral can create. In the Skipped on Shuffle episode centering on “What The Hell Have I?”, Scott and Jason discuss their love for the band while also lamenting the pain and suffering that went into the creation of its material. They also discuss how “What The Hell Have I?” is a great primer for new listeners to give them an idea of everything Alice In Chains does.